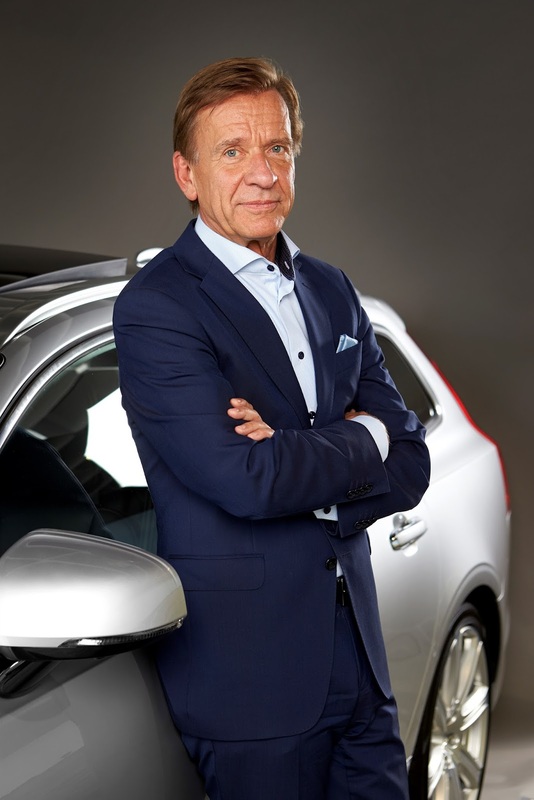 New Delhi, 07 March 2018: Volvo Cars President & CEO Håkan Samuelsson has been named the 2018 World Car Person of the Year. The award was presented at the Geneva Motor Show in Switzerland. World Car of the Year is independently ranked as the number one automotive awards programme globally. Volvo Cars achieved record profits and sales in 2017, with a 27.7% increase in operating profit and global sales of 5,71,577 cars. The results mark the company’s fourth consecutive year of record growth, underlining the transformation of Volvo’s finances and operations under Samuelsson’s stewardship. Volvo Cars also introduced the Scalable Product Architecture and Compact Modular Architecture under his leadership, both of which underpin a completely revitalised range that has rolled out seven new models in the past three years. As part of the new-look range, Volvo for the first time offers three globally available SUVs ­in the fastest growing segment in the industry. During his tenure, Volvo Cars made an industry-first announcement in 2017 that every new Volvo car launched from 2019 will have an electric motor. Volvo’s commitment to electrification was further underlined by the launch of Polestar as a new stand-alone electrified car brand. He has also been instrumental in deepening Volvo Cars’ collaboration with its parent company Geely Holding of China and other strategic partners. A joint venture with Geely started in 2017 provides economies of scale in technology development. In 2017, Volvo Cars also signed a framework agreement with ride-hailing company Uber to sell it up to 24,000 autonomous driving compatible base cars between 2019 and 2021. Another initiative has been to relook at the traditional model of car ownership with Volvo Cars new ‘Care by Volvo’ subscription service. Available on the XC40 small SUV and V60 estate, it makes having a car as transparent, easy and hassle free as having a phone. Håkan Samuelsson has earlier been awarded the 2017 Golden Steering Wheel award by German publishing house Springer. He was also named Disruptor of the Year at the 2018 Roadshow by CNET awards.